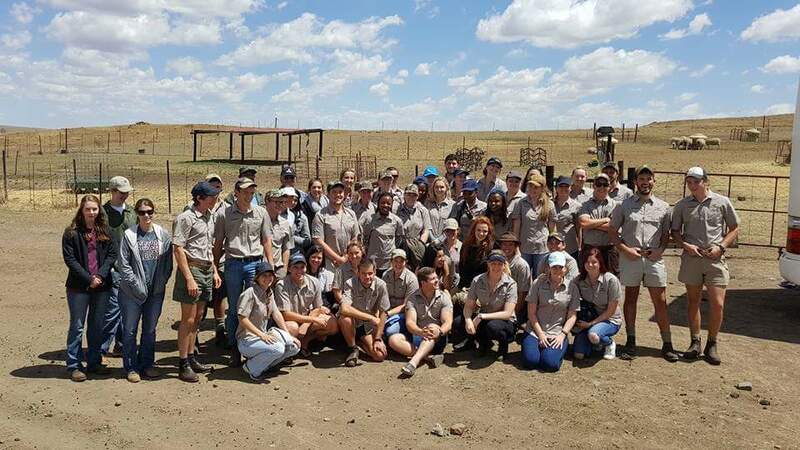 The final year Animal Science students had the opportunity to visit some of the best beef and sheep farming operations in the Vrede district during the recess. 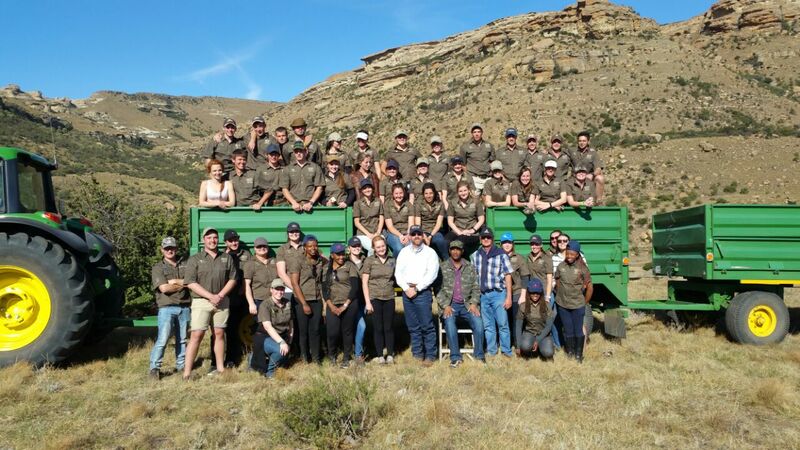 This 3-day tour is the highlight of the final year program - they had good interaction with farmers, sheep and cattle breeders and the department of Animal & Wildlife Science highly appreciates the support of the livestock industry! 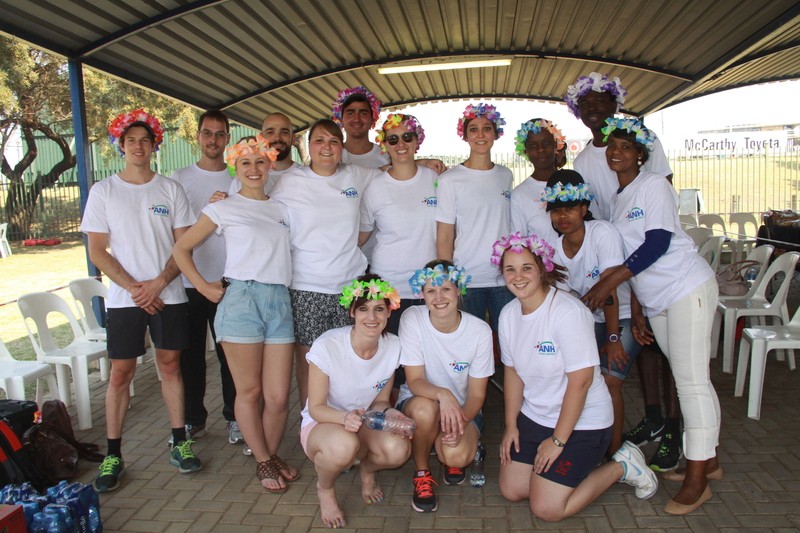 The final year class is ready to for the last stretch toward the finishing line of 2016! President’s award for the exceptional contribution rendered to Animal Science and the Livestock Industry.